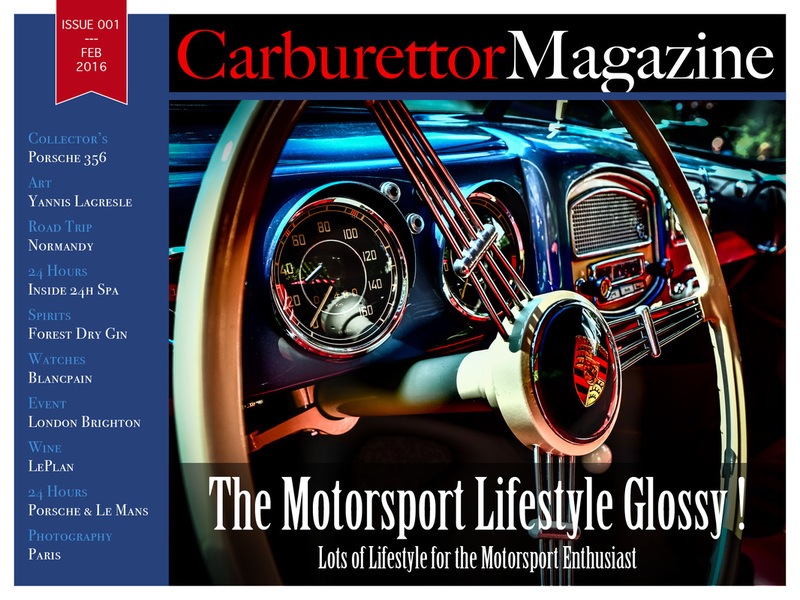 Thank you for taking a free subscription for Carburettor Magazine ! 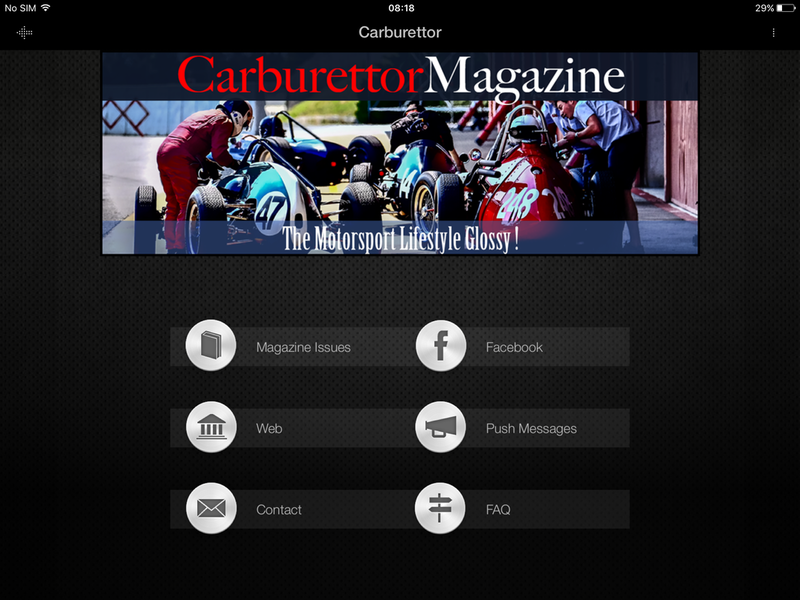 Carburettor Magazine is specifically designed to be read on a tablet/phablet in Landscape orientation. 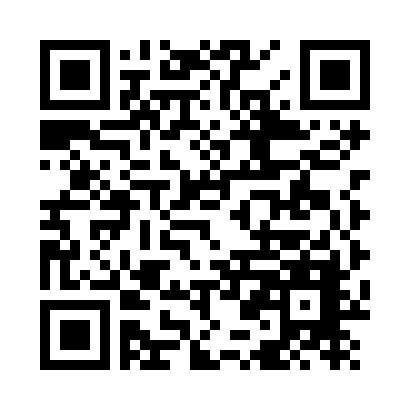 You can install our free App by scanning the appropriate QR-code above or by clicking the appropriate link to the left. 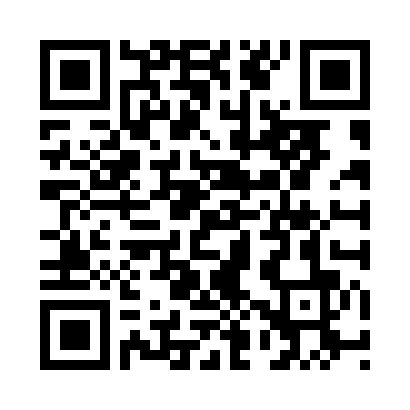 If you would like to read an issue offline, please go through it once page by page. 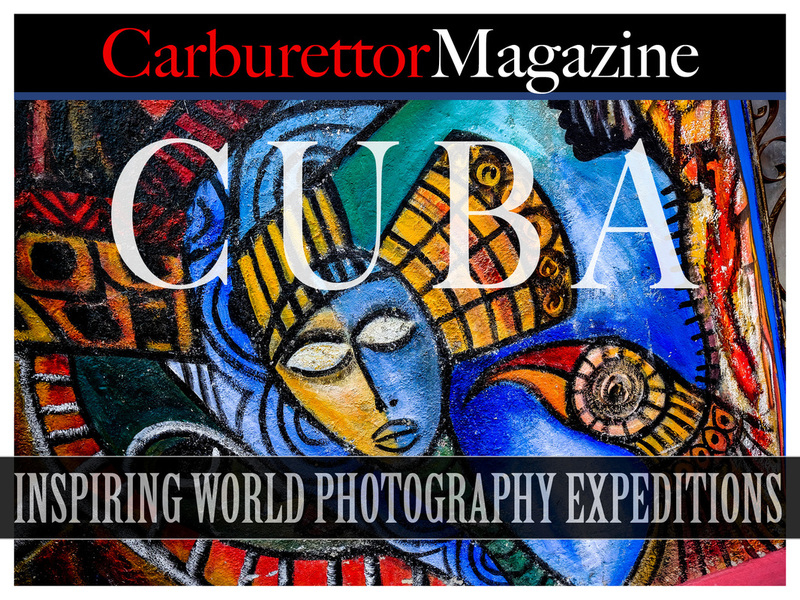 The visited pages will be downloaded and saved in your disk cache and will be available offline, ideal for reading during flights, for showing to friends during a cosy get-together, and so on. 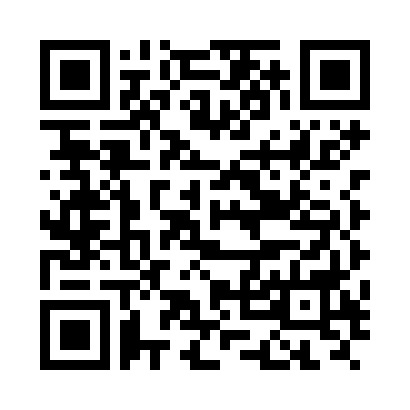 Please enjoy our magazine !